Kenneth Eng, a widely known pioneer in feedlot nutrition, will be the recipient of the 2012 Industry Achievement Award. Eng will be the first nutritionist so honored. A native of Nebraska, Eng earned his PhD at Oklahoma State University and then went to Texas A&M to establish the country’s first graduate program in feedlot management. Eng went on to become a nutrition consultant to feedlots across the U.S. He said that in the beginning, seven independent consultants handled about 65 percent of the cattle in the country’s feedlots. He left the consulting business in the late 1980s to focus on his own beef production businesses. “I was just lucky to be part of a talented group,” Eng said. “We were, for various reasons, quite a ways ahead of our time at that time. As the new technology became widely adopted and continues to improve, Eng said we need to be on the lookout for a potential downside. 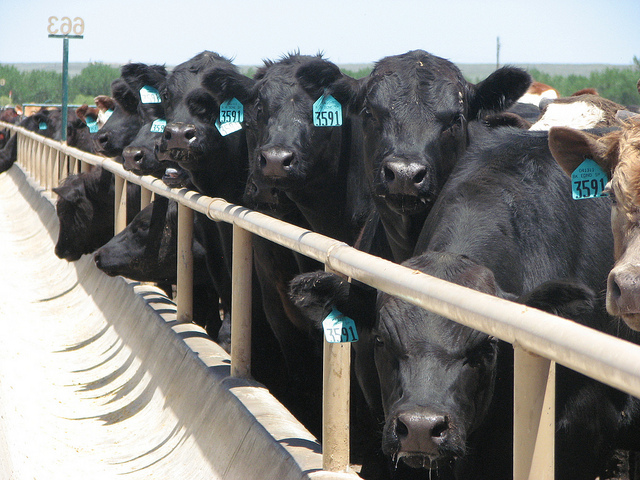 He said the feedlots’ success has boosted customer perception and demand for quality. Eng will speak at the 2012 Feed Quality Forum in Grand Island, Neb., August 28th and in Amarillo, Texas, August 30th. More information on the forum is available by clicking here.